If you finish a book and you feel empty inside, the same feeling you have when you leave good friends, knowing you will not see them again for quite a while, if ever. If you have this feeling, the book touched you, simply because it is a good book. 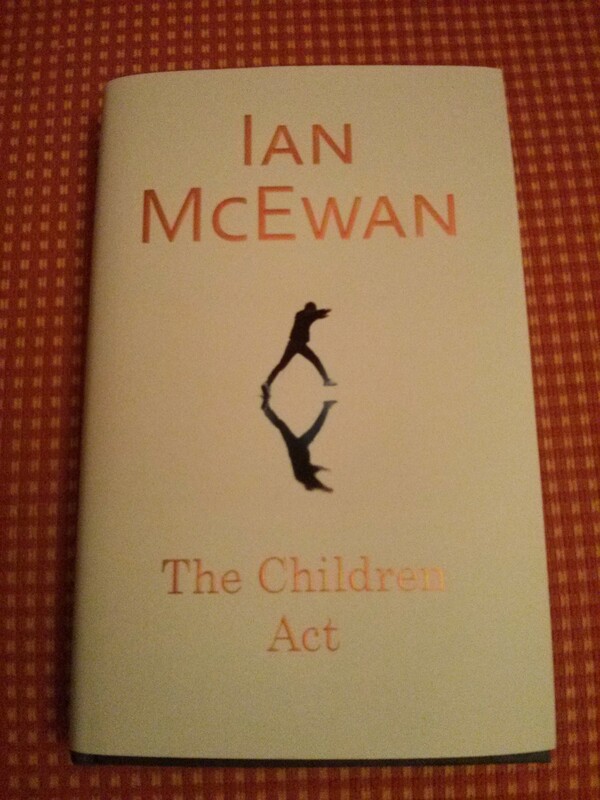 Ian McEwan’s new novel “The Children Act” is a good book, not because you get a look inside British society – maybe not as deep if your are not British – but because the story is so intense and well written, that you have to force yourself to interrupt your reading session from time to time. And get things done in real life. The problems the main character Fiona Maye is facing are situated between her work and her private life as many middle aged woman do. As a leading High Court in London judge Fiona is used to long working days on a regular bases, dealing with heartbreaking family affairs but her most demanding case is different. The 17-year-old Adam is about to refuse medical treatment that would help him with his leukaemia because of his religious believes. In her private life she has to face the problems of her marriage that after 30 years is about to fall into its biggest crises she and her husband – Jack, a professor of ancient history – ever had to cope with. All these topics are neither new nor thrilling and could be boring, kitschy and simply trash. But only a master writer and narrator can unfold this story in a totally different and fascinating way. Ian McEwan is a brilliant master, he takes the reader by his hand and won’t let him go till the final page. The only problem is: the novel is unfortunately a too short one.